Something Stylish and in a Quiet, Peaceful Location! Classic 1950's beach house. 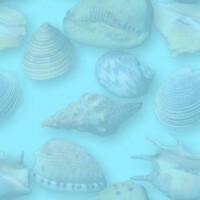 Take a look inside - enjoy the 1950's - 60's retro ambience, it's Great! Hyams Beach is only 100 metres away!! Enjoy a BBQ on the deck and dine alfresco whilst listening the the waves and enjoying the tranquil back yard. Also has a pull out awning! The Whitest Sand in the world and only a short stroll away! 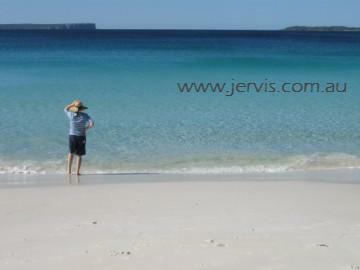 hyams beach getaways, hyams beach getaways, jervis bay, a secret hideaway hyams beach, whitest sand in the world, jervis bay getaways, hyams beach, jervis bay accommodation, hyams beach holiday house. Hyams Beach Getaways.